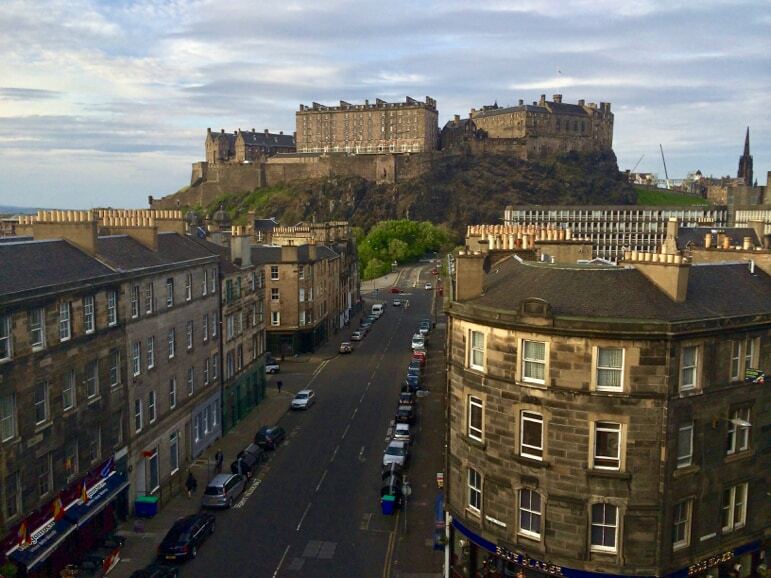 With a rich history, proud culture and cosmopolitan vibe, Edinburgh is a captivating city where old meets new. 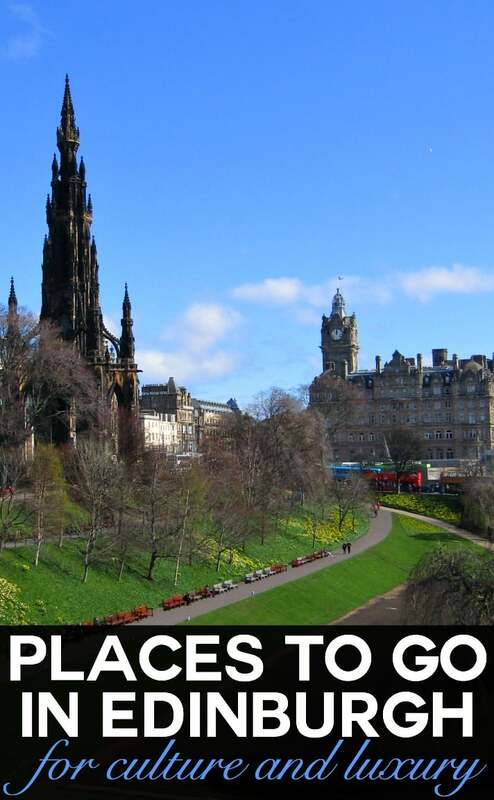 It’s one of the UK’s finest destinations and there are plenty of excellent places to go and things to do in Edinburgh. From luxury travellers to food lovers – Scotland’s capital has something for every visitor. A compact and bustling city, it is also home to the largest arts festival in the world, the Edinburgh Fringe Festival, plus one of the biggest New Year’s Eve celebrations. Yes, this is the home of Hogmanay. Combine this with an array of excellent food and drink, and Edinburgh is an inspiring city to discover. Here we’ve collected some of our favourite, and some unusual things to do in Edinburgh for a weekend break, or perhaps a little longer – because when Edinburgh gets its hooks into you, you won’t want to leave. Started in 1947 the Edinburgh Festival, and also the separate Edinburgh Fringe, are held each summer, through most of August. The festival is a collection of differing performance arts and cultural events. Hundreds of performers put on thousands of shows. More than 2 million tickets are issued each year to witness the plethora of shows, events and exhibitions. Many of the events are free to attend and are held in venues that are scattered around the city. 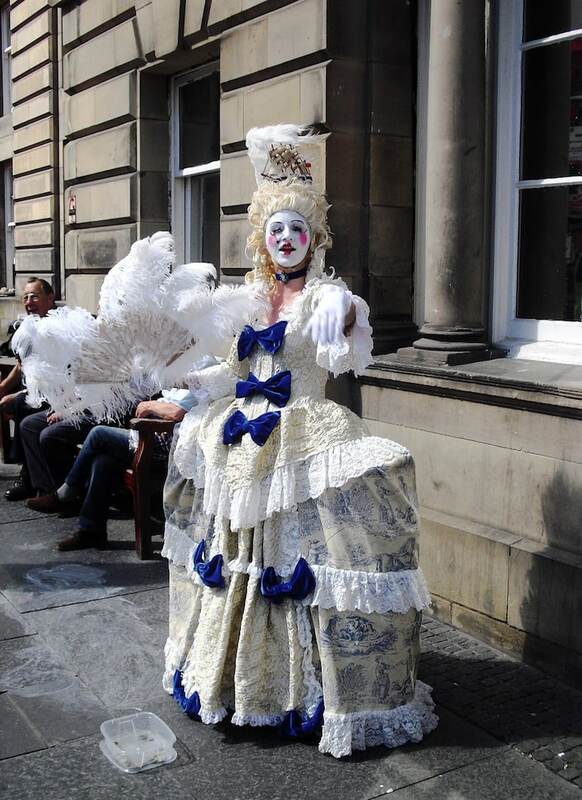 The Edinburgh Festival and the Fringe together are the world’s largest annual cultural festival. 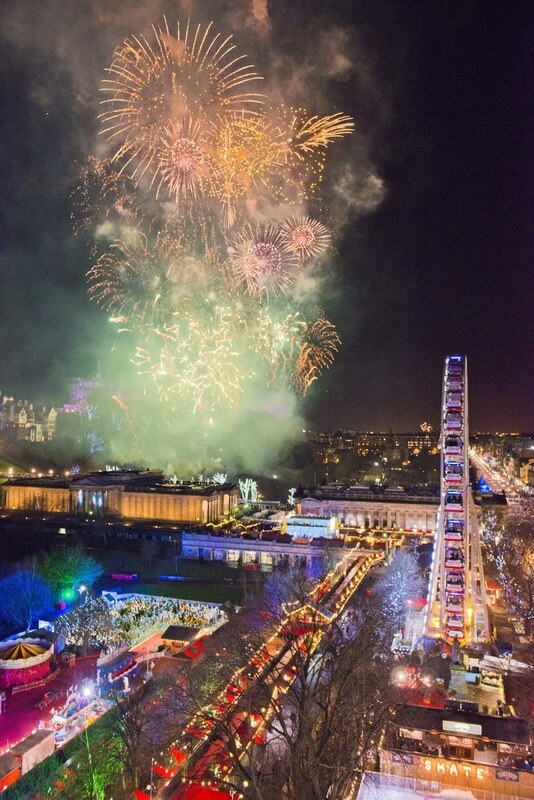 The Edinburgh Hogmanay celebrations are rightly regarded around the world as some of the most spectacular. Spread over three days the celebration of the new year, witnesses the city welcome some 150,000 people onto its streets. Also available over the three days there is an agenda packed full of events for visitors including, street parties, concerts, traditional Scottish dancing, laser and light shows. On December 30, tens of thousands of folk carrying torchlights take part in procession through the city. There is a huge fireworks display over Edinburgh Castle to welcome the New Year. 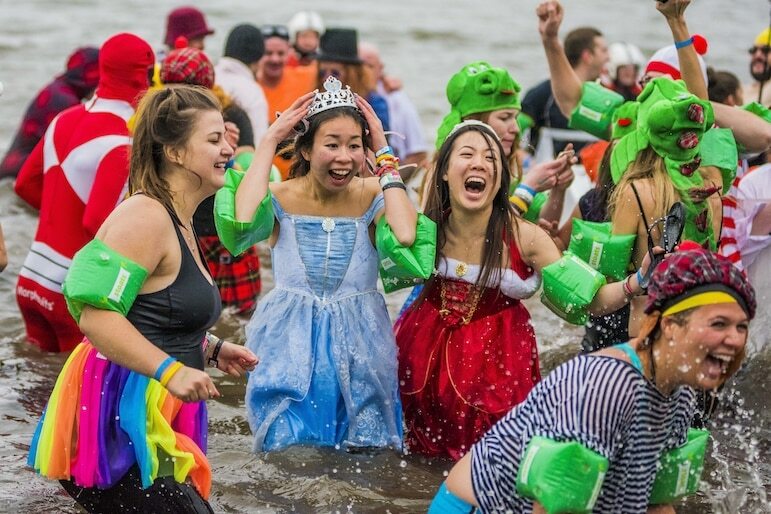 And on New Year’s day, the unforgettable ‘Loony Dook’ where hundreds of folk in fancy dress jump into the icy River Forth, Edinburgh sets the bar high. First opened in 1859, the Scottish National Gallery is Edinburgh’s most central gallery, located on the Mound opposite Princes Street. Housing the Scottish national collection of fine art, masterpieces include works by some of the greats: Monet, Constable, Van Dyck, Van Gogh, Gauguin and Velazquez. 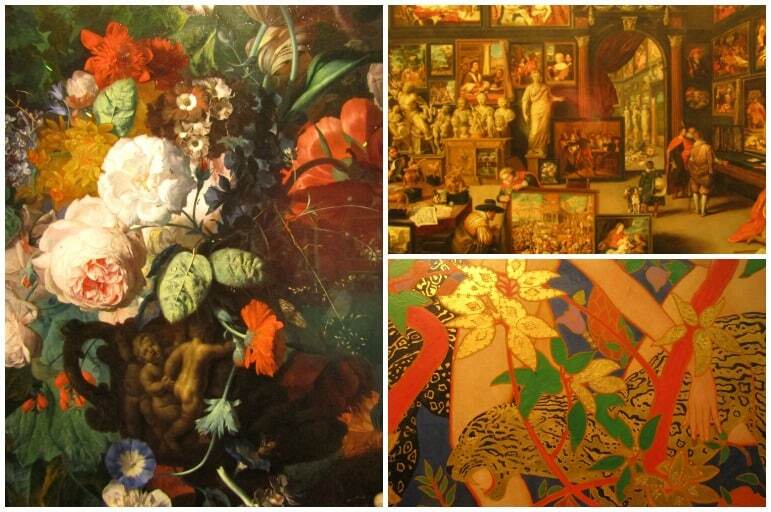 Free to enter, each room is divided into key art movements, and beautifully highlights the detail and vibrancy of these renowned masterpieces. The peace and solitude of the gallery enhances the experience and allow visitors the time and opportunity to full appreciate the majesty of the works of art before them. 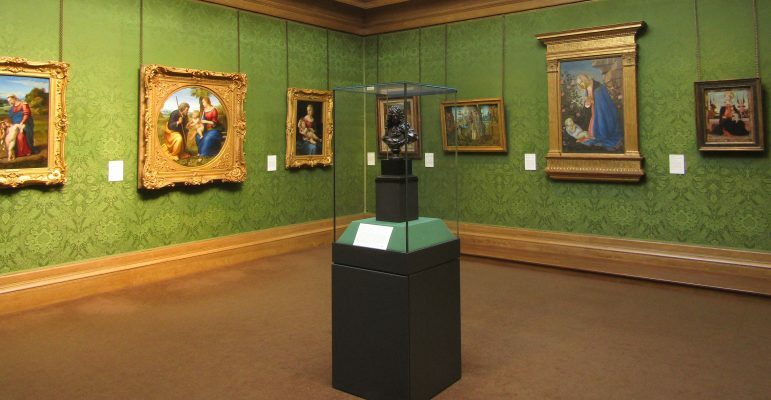 For those that prefer their art with a more modern twist, then the National Gallery of Modern Art is just a 20 minute walk from the city centre. 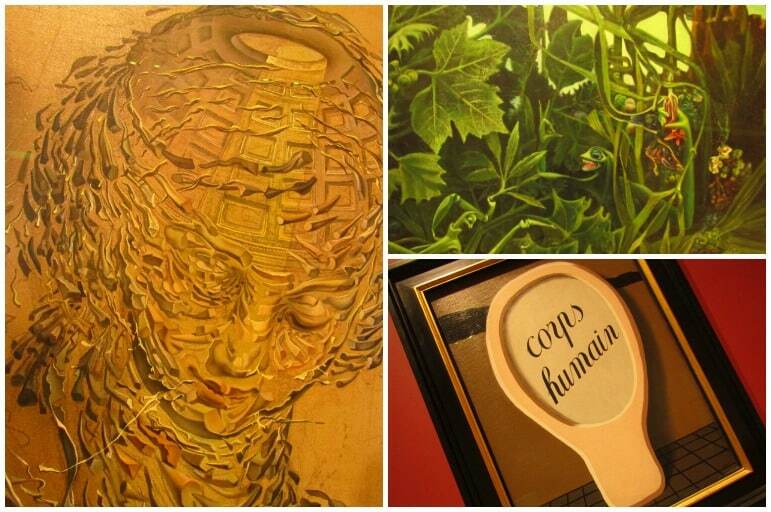 During my visit in April, there were numerous quirky installations and artworks which all served for an interesting few hours exploring the surrealist art movement. Edinburgh’s historical attractions are many and are found across two distinct areas – the Georgian old town crowned by a medieval fortress and the neoclassical New Town. With parts of the site dating back to the Iron Age, Edinburgh Castle is a must visit for history fans. 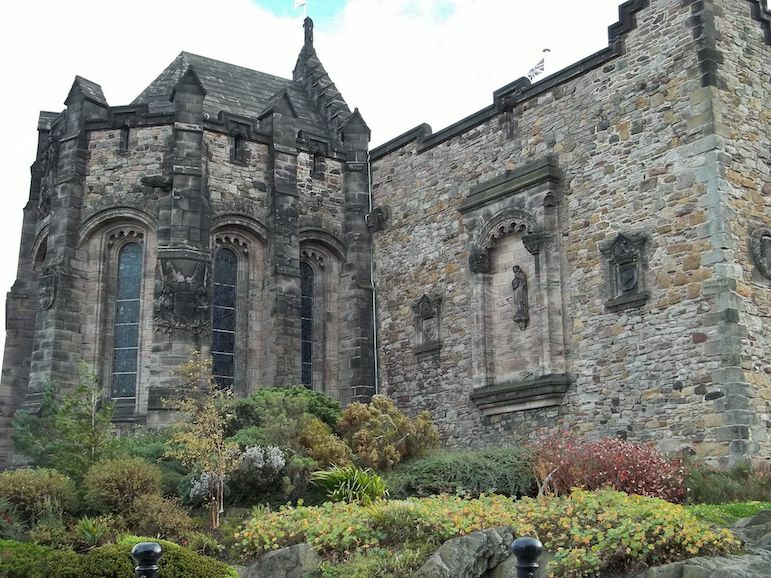 From the construction of St Margaret’s Chapel in the 12th century, to the institution of a national war memorial, constructed there after the First World War – visiting the castle is a journey through Scotland’s history. 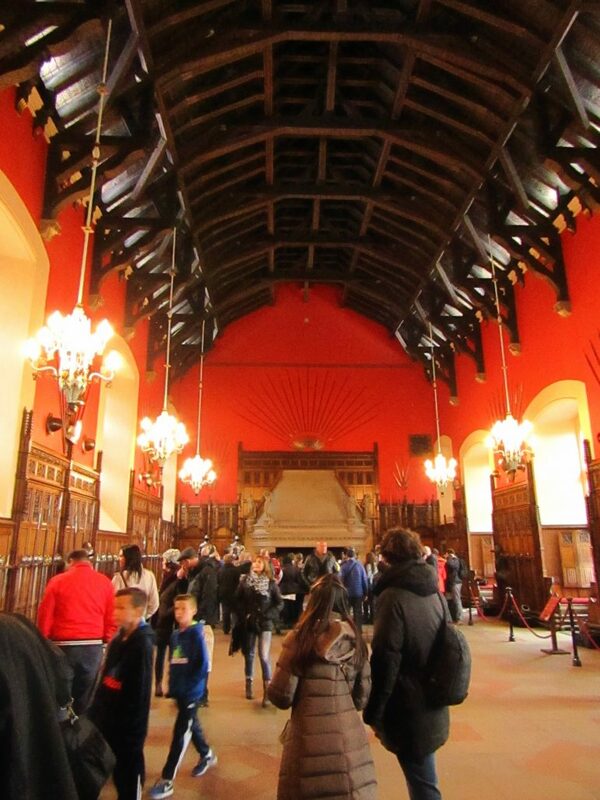 At the heart of the castle is the Great Hall. Featuring an impressive display of artworks, weapons, armour and wooden beams, the hall was completed in 1511 for James IV for royal parties and gatherings. As you enter, the detailed beams feature carvings of heads, thistles and other important symbols showcasing the phenomenal craftsmanship of the time. 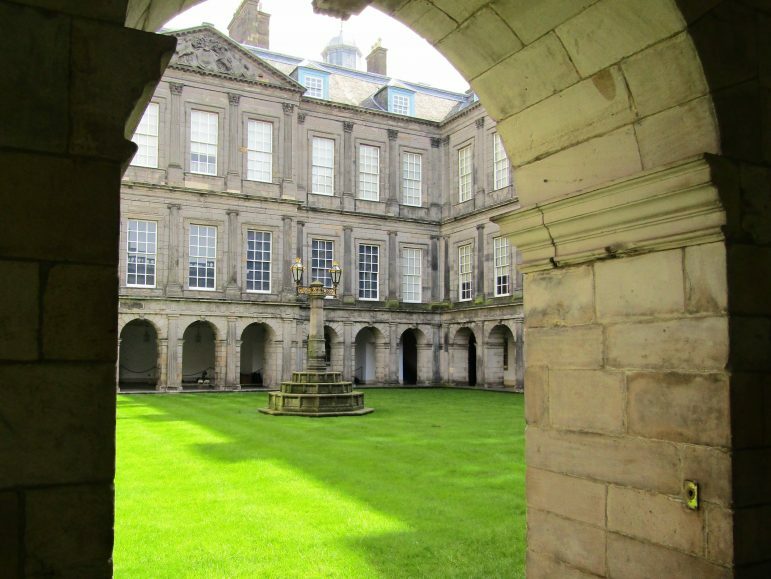 The rooms of the Royal Palace were subject to some key events in Scottish history. Richly decorated, the palace provided comfort to its kings and queens over the centuries and it was here that Mary Queen of Scots gave birth to James VI, who became king of Scotland in 1567. 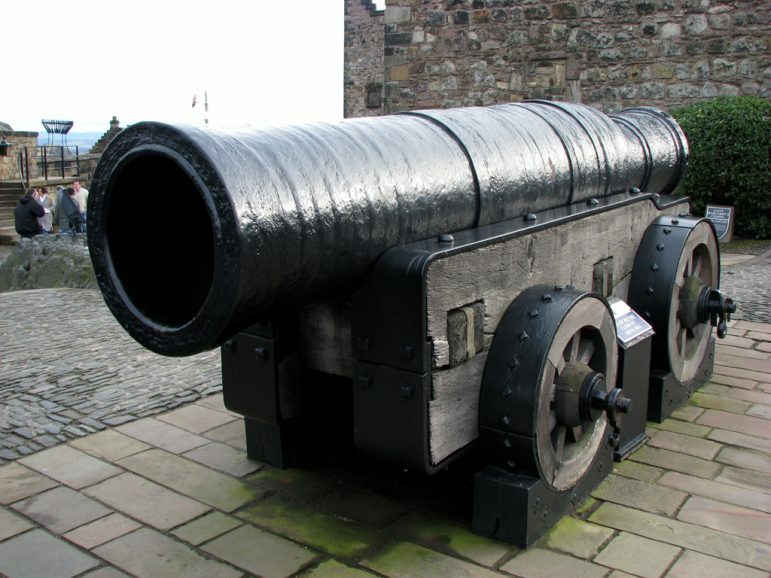 Edinburgh Castle is the place in which to learn about the city’s dramatic history and its important role in defending the city, and to see key attractions including the Scottish crown jewels, and Mons Meg (one of the largest canons in the world). A popular attraction, be sure to pre-book tickets to skip the queues and allow at least half a day for your visit. The Palace of Holyroodhouse is the Queen’s Scottish residence, and at the start of the Queen’s visit each year – usually at the end of June – the Palace forecourt becomes a parade of colour as crowds gather to see Britain’s sovereign handed the keys to the city of Edinburgh. 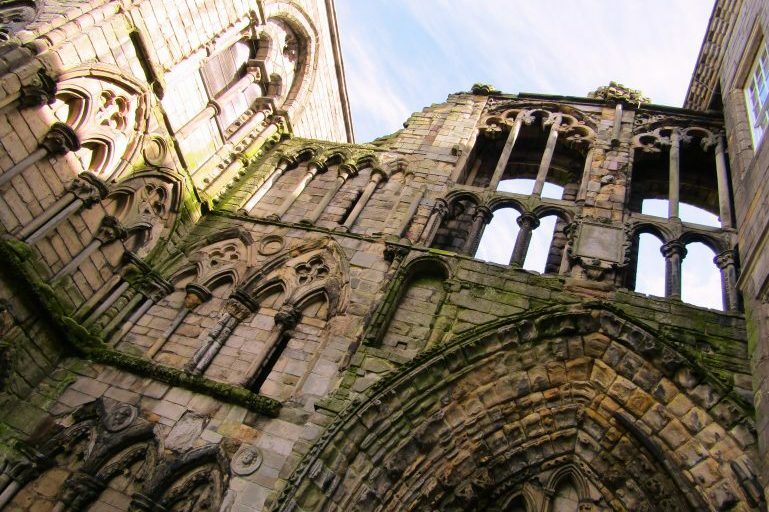 With a chapter house, refectory, cloisters and guest houses, Holyrood has been subject to many conversions over the centuries. The palace was home to 11 monarchs, including Mary Queen of Scots, Queen Victoria and Bonnie Prince Charlie. Venturing outside, the Palace Gardens are well-manicured. 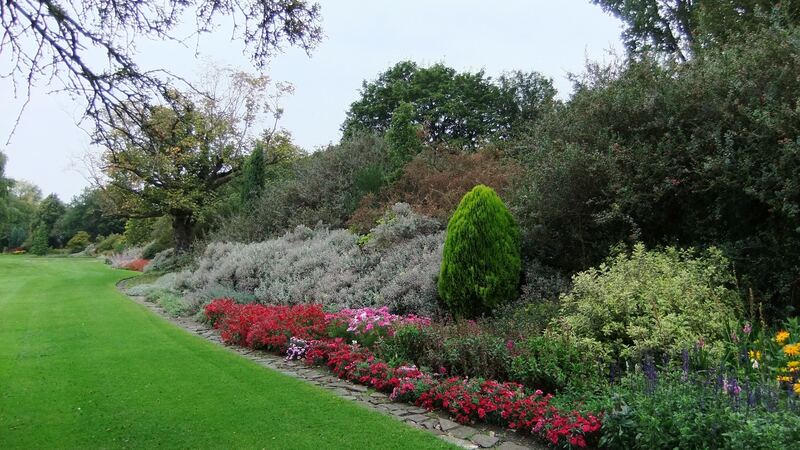 Follow the garden paths until you reach the remains of the Abbey, once home to debtors who were at one time permitted to find shelter from their creditors. In the present day, the Queen hosts her own garden party, with 8,000 guests in attendance. A tradition established by King George V and Queen Mary, the Queen and the Duke of Edinburgh are accompanied by the Royal Company of Archers – the Sovereign’s bodyguard in Scotland since 1822. 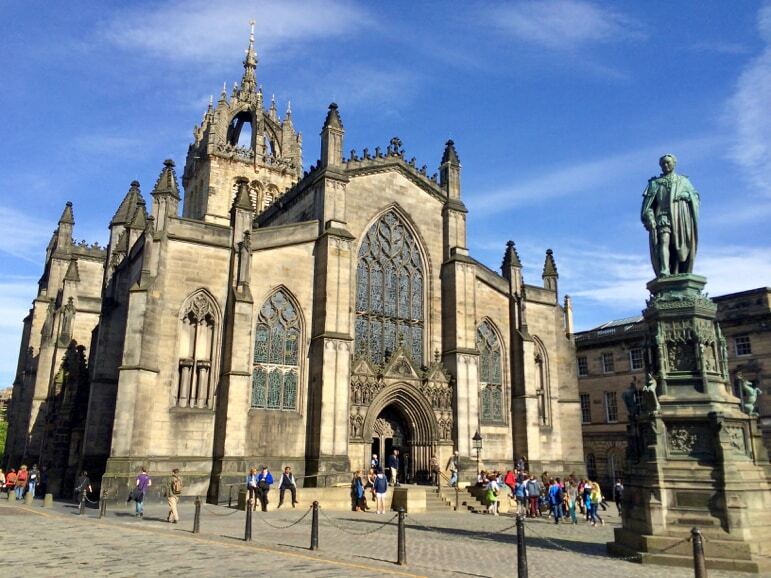 The Royal Mile forms the main thoroughfare of Edinburgh’s Old Town, from Edinburgh Castle to Holyrood House. It’s touristy, but among the souvenirs you’ll find the finest cashmere, traditional kilt makers and some fascinating buildings. With a distinctive crown steeple, a cathedral has been on this spot for more than 900 years, and is considered the Mother Church of Presbyterianism. It also has a striking interior with a memorial to the author Robert Louis Stephenson, among others. When you’ve mixed with the city’s royals and nobles it’s time to discover it’s seedier, but no less fascinating past, at the Edinburgh Dungeons. 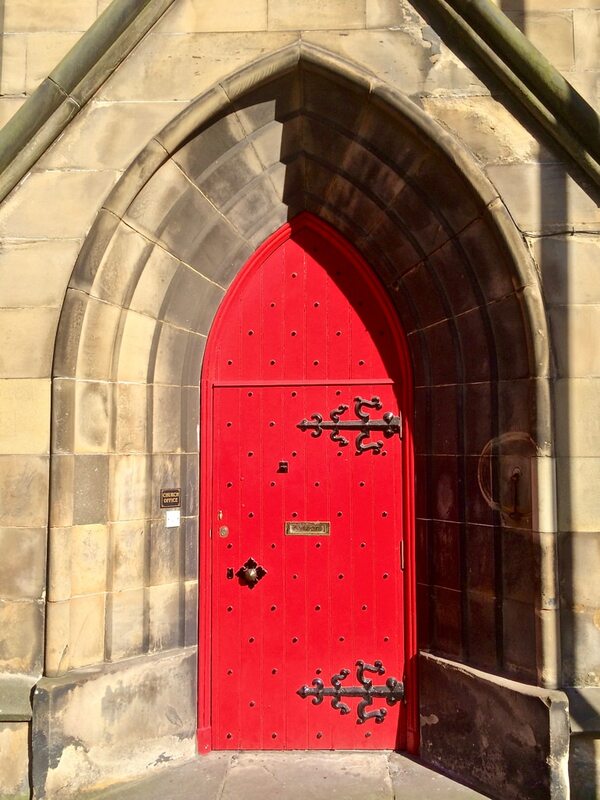 This grisly attraction will take you through Edinburgh’s sordid history and the unsavoury characters that lived in the city in a fun and entertaining visit. It has 11 actor-led shows, a couple of rides, and a whole house of horrible histories. 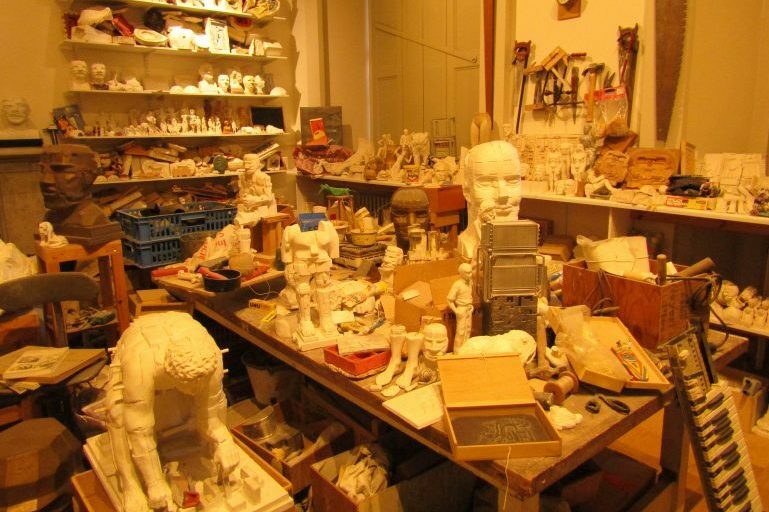 Visiting Gladstone’s Land is one of the most fascinating things to do in Edinburgh to discover the past of its residents. 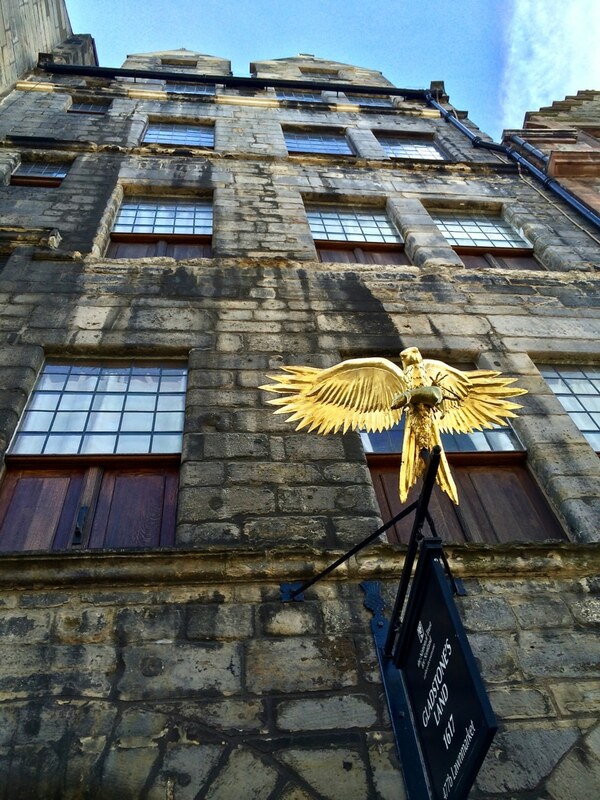 This restored 400-year-old tenement building in The Royal Mile has many stories to tell of its former residents too. It would be a sin to visit Edinburgh and not sample Scotland’s finest tipple. The Scotch Whisky Experience is at the top of the Royal Mile on Castle Hill and offers tasting masterclasses, food pairings and the chance to blend your own whisky. 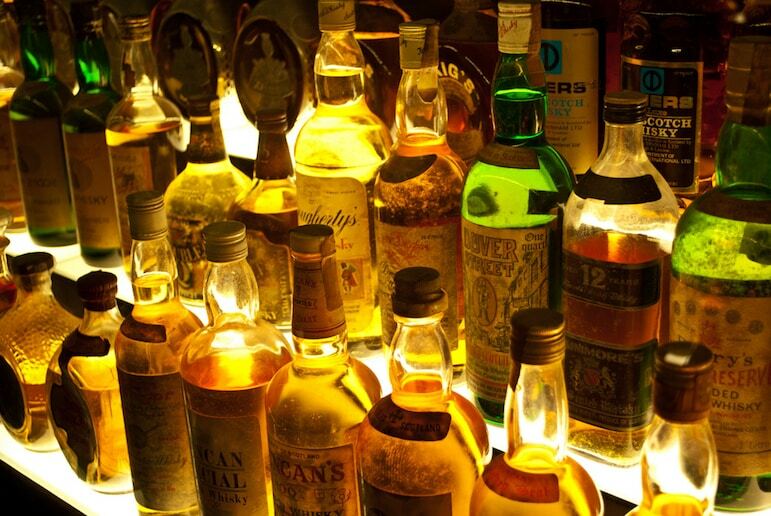 Your guide will impart their expertise, culminating in a tasting of some of the best whiskies in the country. 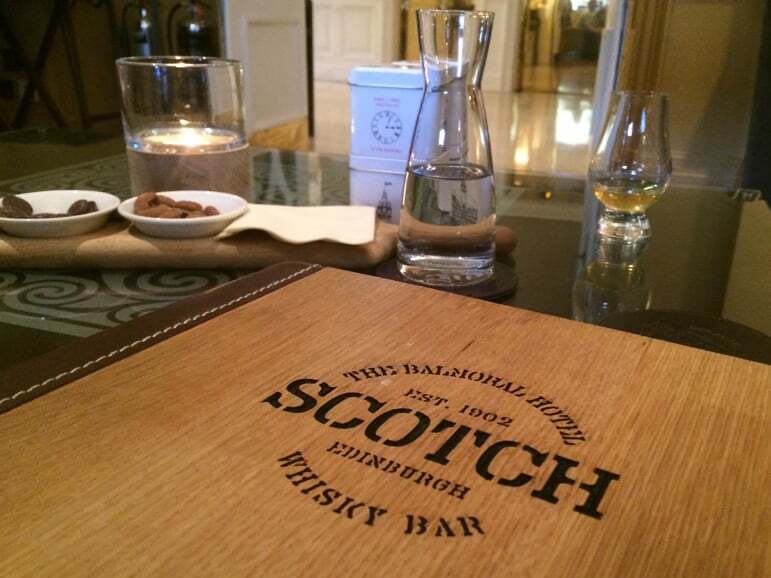 Other places to indulge your scotch passions are The Balmoral, one of the most historic hotels in the city, which is home to one of Edinburgh’s largest collections of whiskies. With whisky ambassadors help you choose from over 500 varieties of malts, blends and vintages you can go on a journey of flavour – each whisky comes with a specially selected snack – anything from wild boar salami to dark chocolate. At night, pick up your whisky with the party crowd at Jake’s Place, a bar dedicated to exploring the wonderful world of whisky – though it does have a few craft beers too – with a good selection of scotch and bourbons. 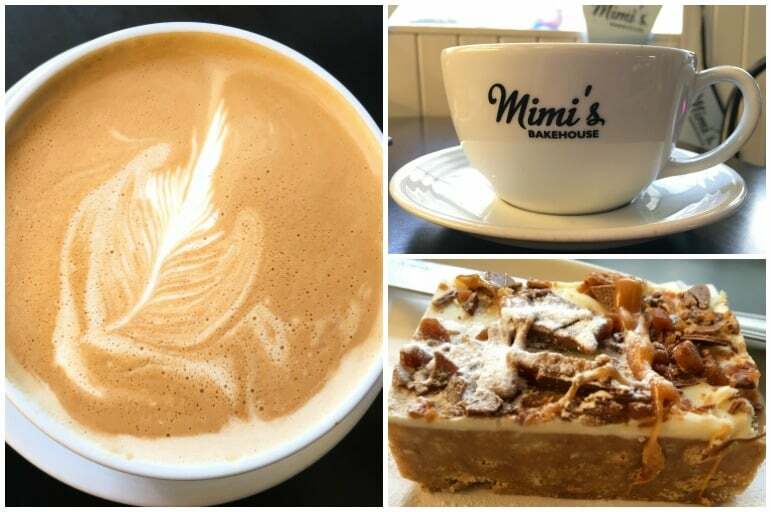 If whisky isn’t your tipple, head for the vintage Mimi’s Bakehouse for coffee and slice of cake. With a range of delicious bakes and bright interiors, it’s a great base for a coffee stop. For dinner give one of the city’s many gastro-pubs a go, such as Element, off Princes Street, that serves an excellent selection of comfort foods with a twist for those cool city nights. The Glencoe Mussels in pancetta, cider, garlic and thyme come highly recommended. 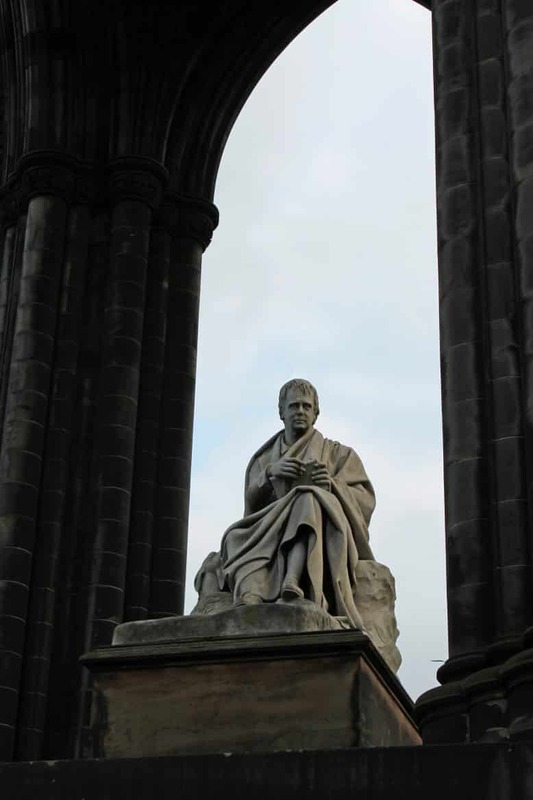 Home to the world’s largest monument dedicated to a writer – the imposing Scott monument in Prince Street Gardens commemorates Sir Walter Scott. The statue of the Edinburgh-born writer at the base of the monument along with his dog Maida, was carved by Sir John Steell from Italian carrara marble, also used to create London’s Marble Arch and Michelangelo’s David. 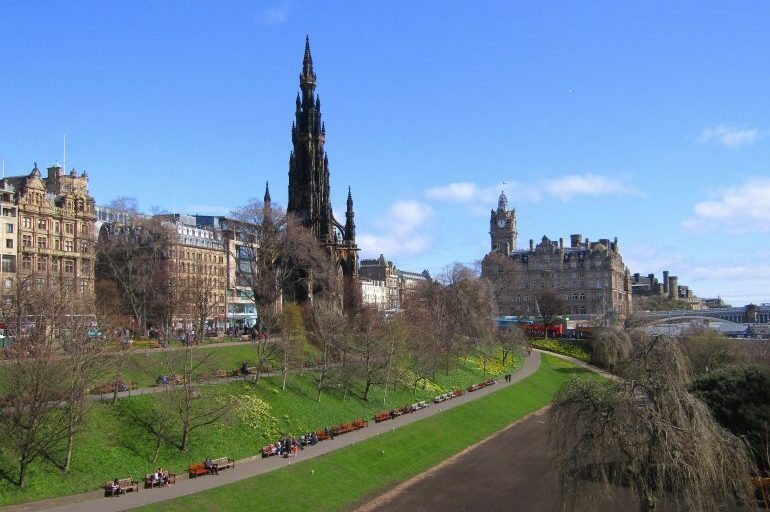 With an imposing presence over Princes Street Gardens at over 200 feet high, climb the 287 steps – it’s one of the best things to do in Edinburgh for spectacular views of the city. The Howard – elegant suites with rich and sumptuous fabrics in a five-star hotel in the heart of the city, complete with butler service. 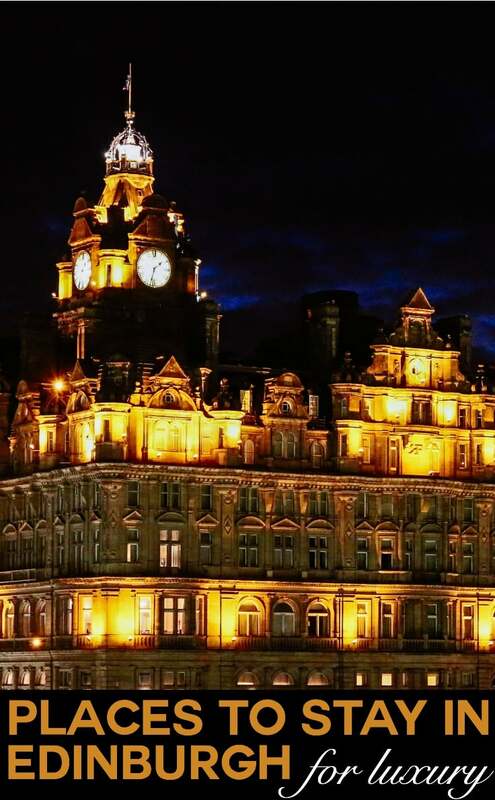 Balmoral Hotel – a Victorian landmark hotel offering five-star luxury, a Michelin-star restaurant, and a bar with 500 whiskies to sample.